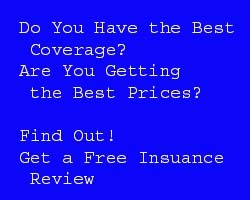 Insurance USA Group LLC is owned and operated by Judy Jacobs and Theresa Rogers, who combined have 50 years of insurance experience. They bring a wealth of knowledge in all areas of insurance, and they provide a professional atmosphere, with a serious, conscientious attitude toward their clients. We pride ourselves on providing the best service and lowest premiums available.